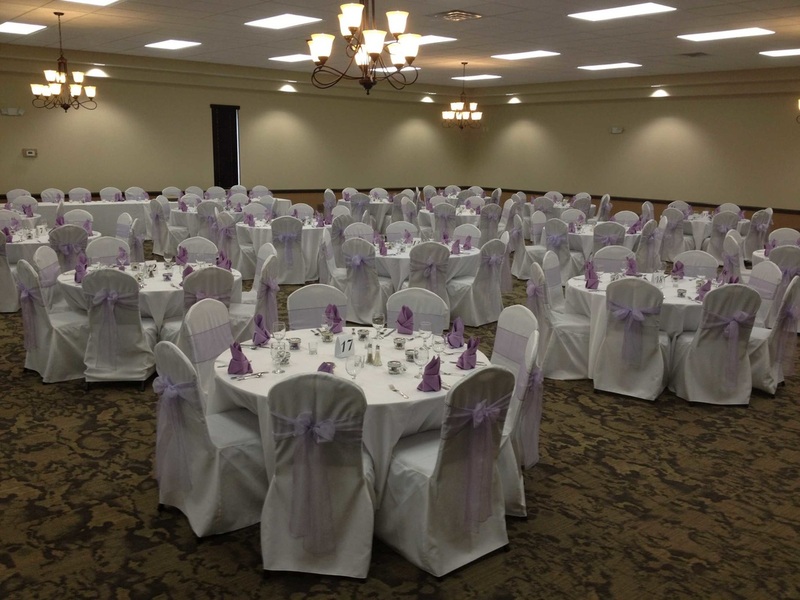 Welcome to St. Nikola Macedonian Orthodox Church in Green OH. Our parish is served by the Very Reverend Zoran Zdravev with Holy Liturgy held every Sunday starting at 10:30 AM. St. Nikola also has an active church board. Father Zoran is fluent in both Macedonian and English and welcomes the opportunity to personally meet with every individual interested in the Macedonian Orthodox faith. The smaller size of our parish encourages our parishioners to have a close bond with one another as well as with our local neighbors members. 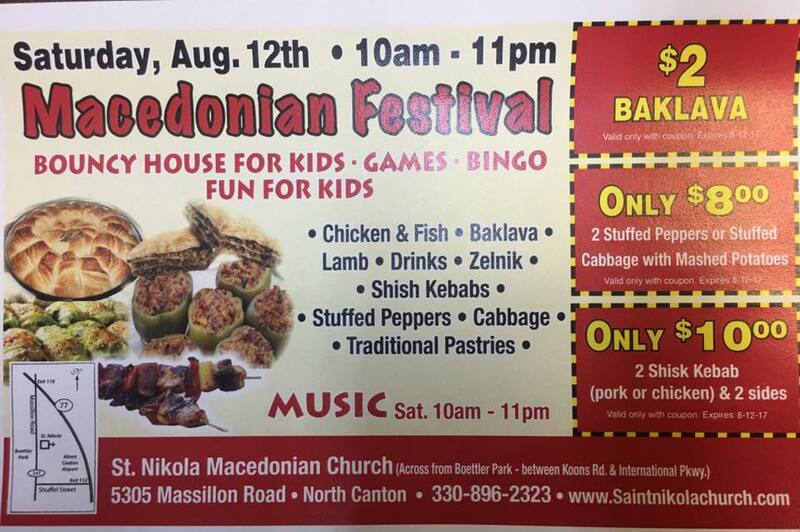 All are welcome and encouraged to join us not only for Sunday services but also our annual summer Macedonian Festival and all events!